A male driver was taken to hospital after his car flipped and ended in a ditch near Northchapel. 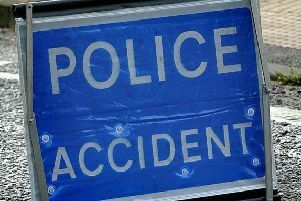 Emergency services attended the scene of the crash on the A283 between Petworth and Northchapel at around 10.22am on Wednesday, July 26, according to police. Chichester Police added the male driver was taken to hospital and that no other cars were involved.